UPDATED: Sun., March 11, 2018, 10:45 p.m. 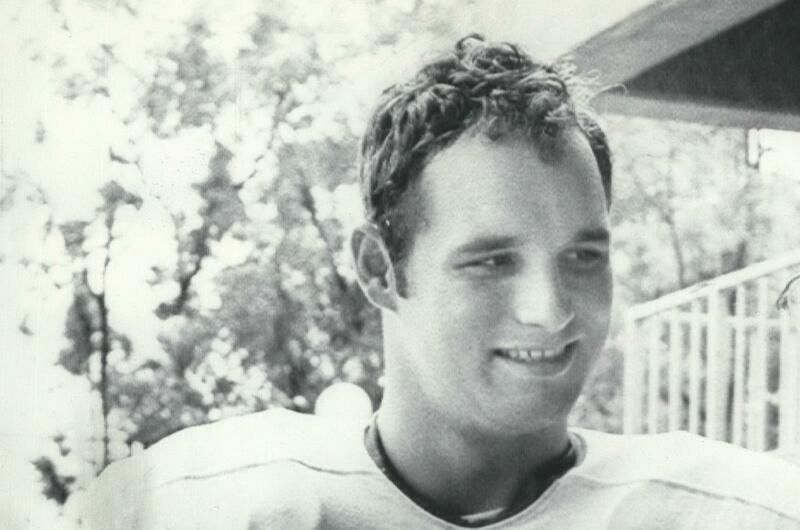 In 1969, his senior year at the University of Idaho, Jerry Hendren, like other players that season, wore a “100” decal on his helmet. It signified 100 years of college football. Hendren did his part to make the centennial memorable. He led the nation in receptions with 95 and receiving yards with 1,452, following a junior year when he was the leading receiver with 86 catches and the receiving touchdown leader with 14. He was named All-America, and in a highlight 31-21 victory at Southern Mississippi, in staggering heat and humidity, Hendren caught 17 passes for 238 yards and four touchdowns. He finished the year with a 15.3 yards per catch average and 12 touchdowns. A charter member of the Idaho Athletic Hall of Fame, as well as a member of the Inland Empire Hall of Fame, Hendren, 70, died on Feb. 26. A standout prep career at Shadle Park High School was prelude to Hendren’s debut with the Vandals in 1967. Over the next three years, in 30 games, he made 230 receptions for 3,435 yards and 27 touchdowns in an era when college football offenses focused on the run and defensive backs were given wide latitude in harassing receivers on routes. Hendren also said he had a knack for slipping tackles and turning five-yard receptions into longer gains. His numbers still stand out in the UI record book. Hendren ranks second all-time in receptions and yards, first in receptions per game (7.67) and first in career receiving touchdowns. He is tied at number one for most receiving touchdowns in a game. Following his career with the Vandals, Hendren was honored with a “Jerry Hendren Day” by the city of Moscow. He played in five collegiate all-star games. He was drafted by the Denver Broncos in the fourth round of the 1970 NFL draft. Shoulder injuries ended his career following that season. Hendren briefly coached high school football then followed his father into law enforcement. Wayne Hendren had a distinguished career as Spokane Police Chief. Jerry Hendren worked for the Spokane County Sheriff’s Department, spending 11 years as a patrol deputy, seven years as an undercover officer and 11 years investigating physical and sexual abuse crimes against children. His son, Thomas Hendren, is a Spokane Police captain. Published: March 11, 2018, 3:57 p.m. Updated: March 11, 2018, 10:45 p.m.